Like everything in life, it has an evolution. But to evolve, you have to start somewhere. 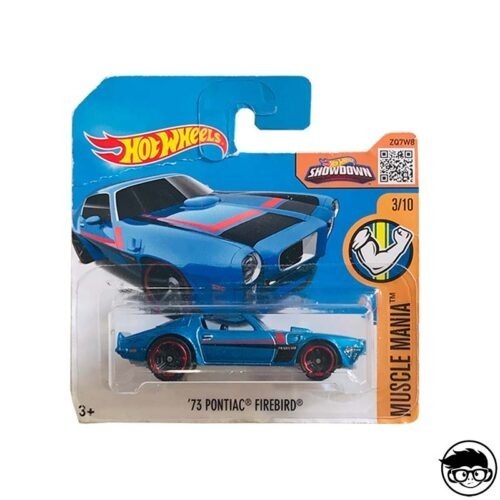 Well, for the people of Hot Wheels the path has always been very defined, and as we are going to see in the lines that follow, we will see that they have repested it. 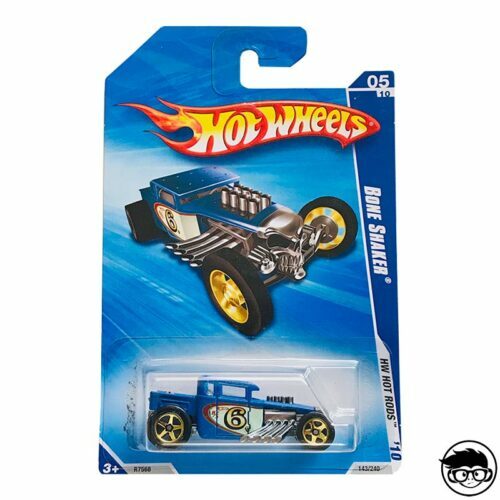 The name Hot Wheels refers to drift, speed, handbrake, tripping the rear of our vehicle, competition, adrenaline … For this reason, Hot Wheels offers a large selection of tracks for you to compete with cars. But now we have the tracks, but the cars are missing. 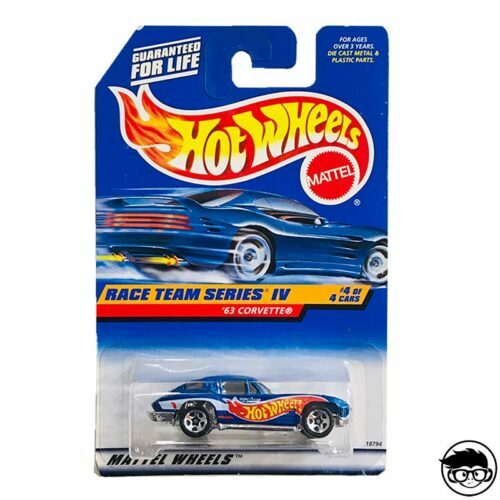 And here Hot Wheels have been very fans of reality, why? 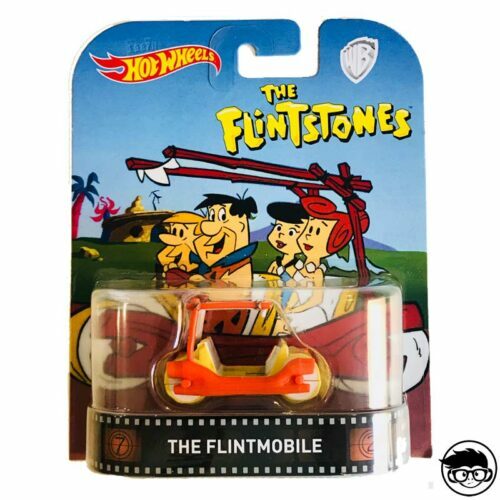 Well, because you can really compete with any car they’ve launched, but that doesn’t guarantee you’ll beat your friend. 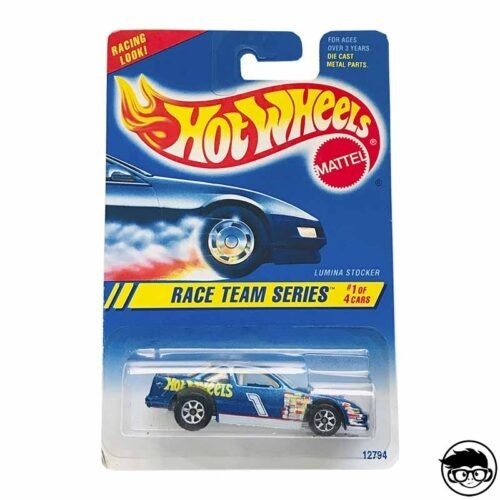 That’s why they created the Race Team Series in 1995 to bring Nascar, Formula 1 and Drag racing models to life. 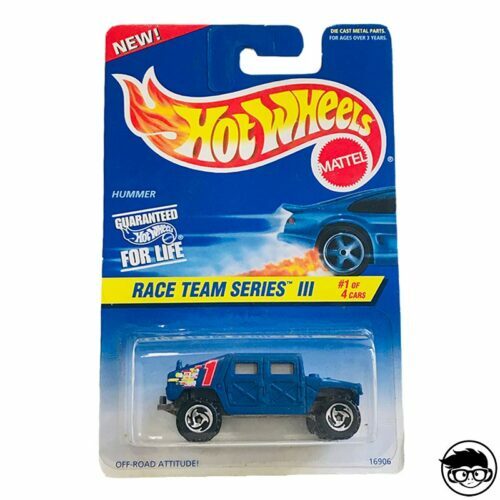 A year later they launched Race Team Series II and here they included a Baja Bug or a 57 Chevy. 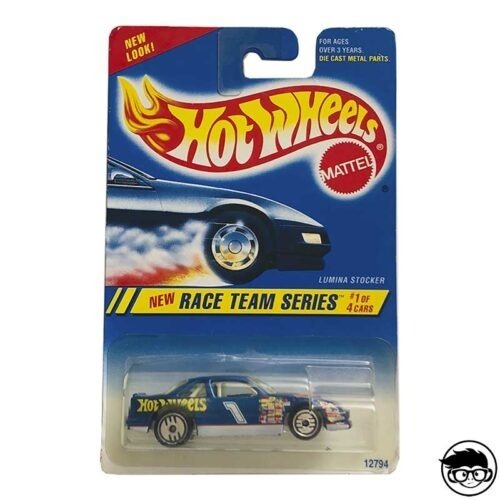 In 1997 they launched Race Team Series III and here they included new and real models like a Hummer, a Chevy 1500, the 1980 Corvette or the 1934 Ford 3 Window. 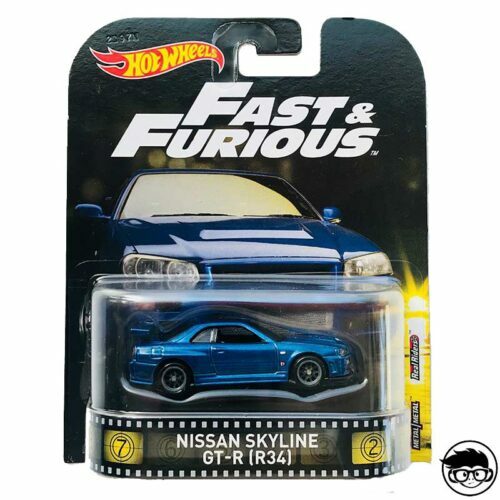 Finally, in 1998 they launched Race Team Series IV with emblematic cars such as the 67 Camaro, the Mercedes C-Class, the Shelby Cobra 427 S/C or the 1963 Corvete Split Window. 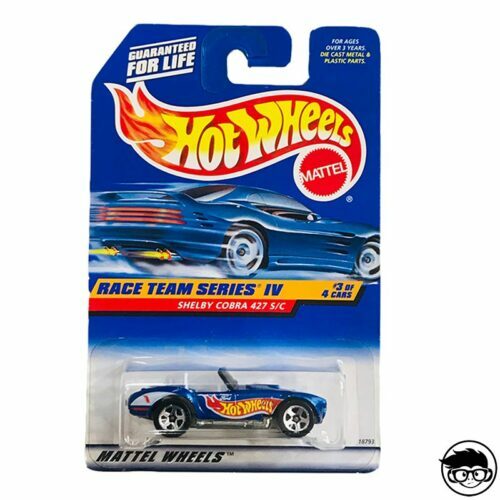 Despite the success and logic that followed during the last years of the twentieth century, this series was paralyzed until it was resurrected in 2013 under the name of HW Racing, which later became HW Race in 2014 and 2015. 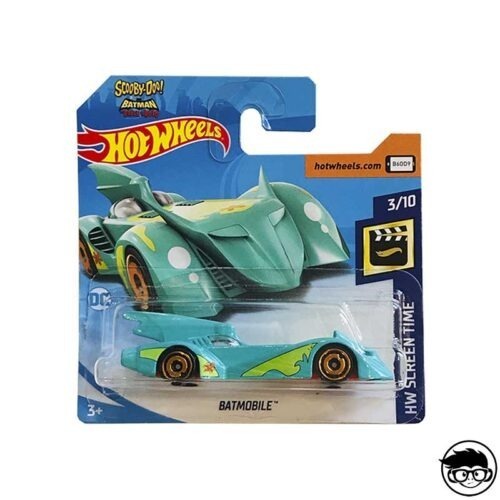 In these three years, they took even more to the extreme the idea of designing even faster cars on the tracks of Hot Wheels, such as the Hot Wheels Velocita that saw the light in 2014 and is considered the fastest car of all on the tracks Hot Wheels, although it is a design of Hot Wheels and not a real version at 1:64 scale of real competition vehicles as in the early years of the Race Team Series.